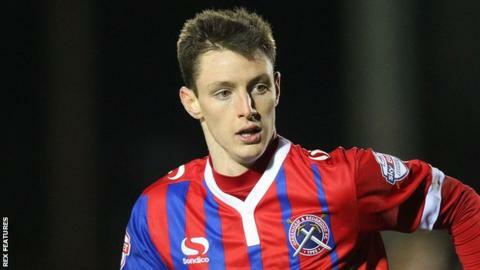 National League side Aldershot have signed Reading defender Dominic Hyam on loan until the end of the season. Scotland Under-21 international Hyam has yet to play for the Royals' senior side, but featured in one EFL Trophy game in January. The 21-year-old made his professional debut on loan at Dagenham last season, playing in 16 League Two games. He joined Portsmouth on loan in August, but failed to make a first-team appearance in three months at the club.